Happy 20th Anniversary to our student, Nan Braucher! 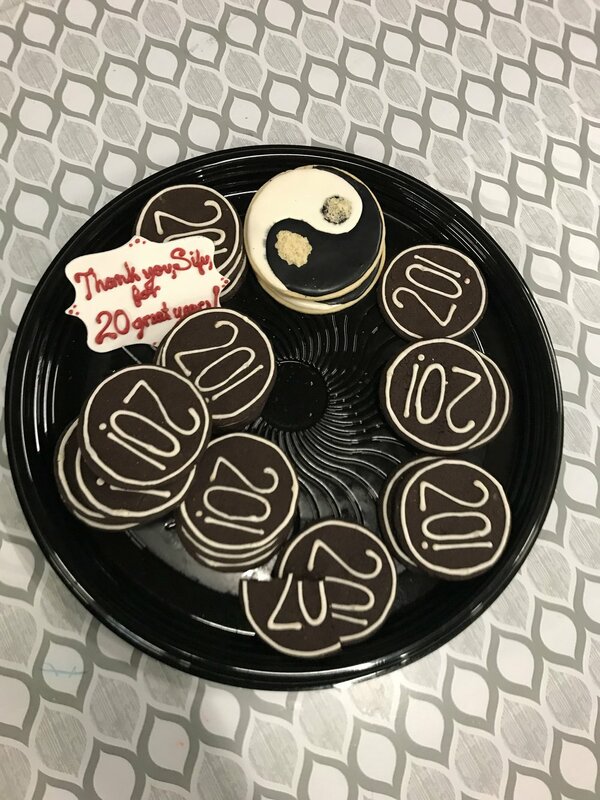 20 years of Tai Chi with us! Time flies when your having fun! Here's to the next 20 years in good health! Health Expo 2017 Great success! Health Expo 2017 a huge success!